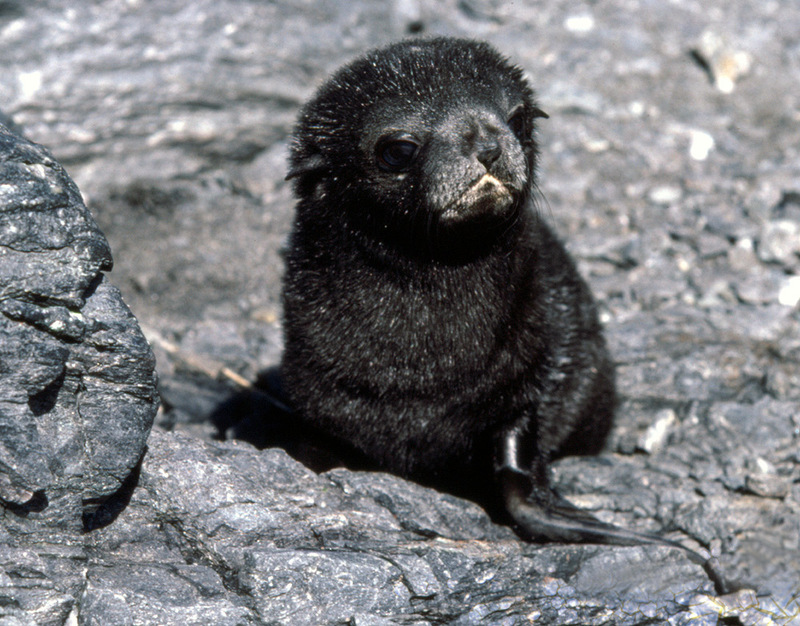 Antarctic or Southern fur seals were almost wiped out by sealers, they then made an impressive come-back, today 95% of the world's population live on South Georgia. 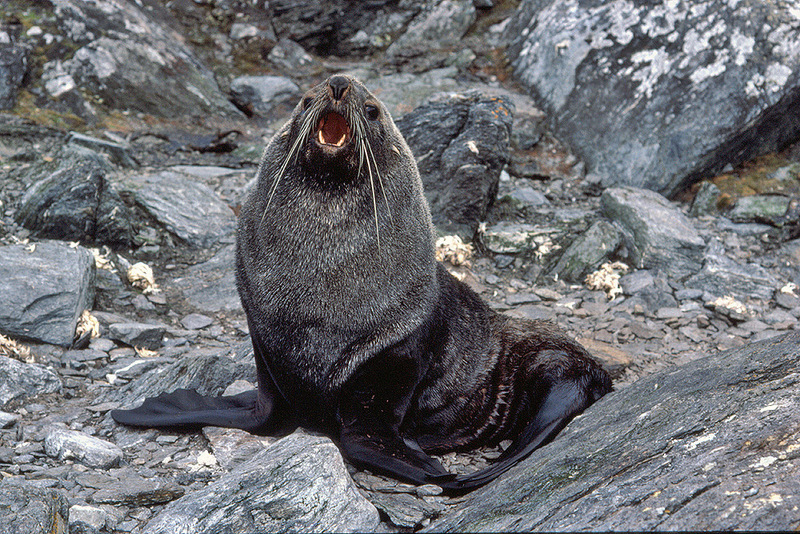 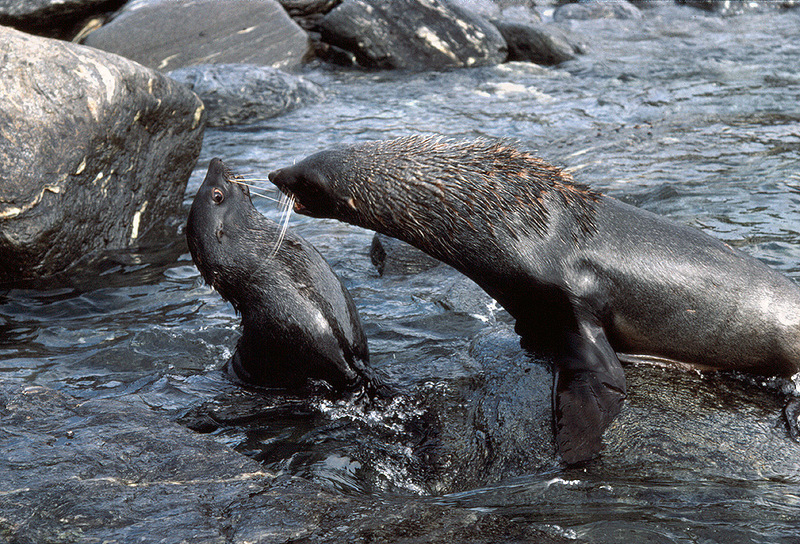 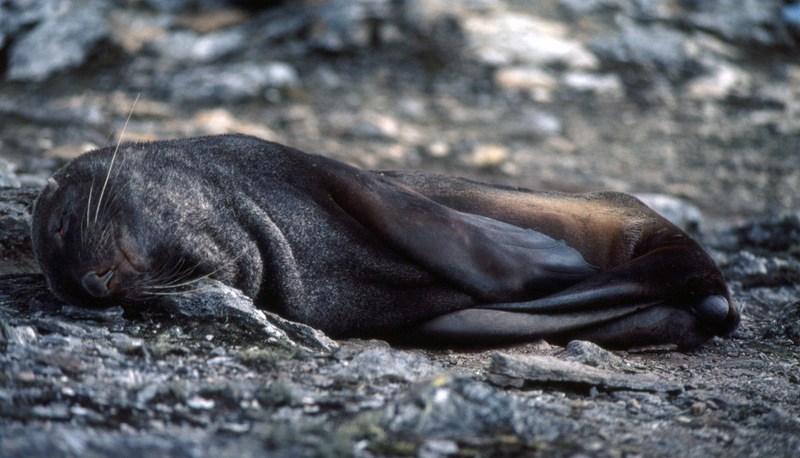 What are Southern fur seals like? 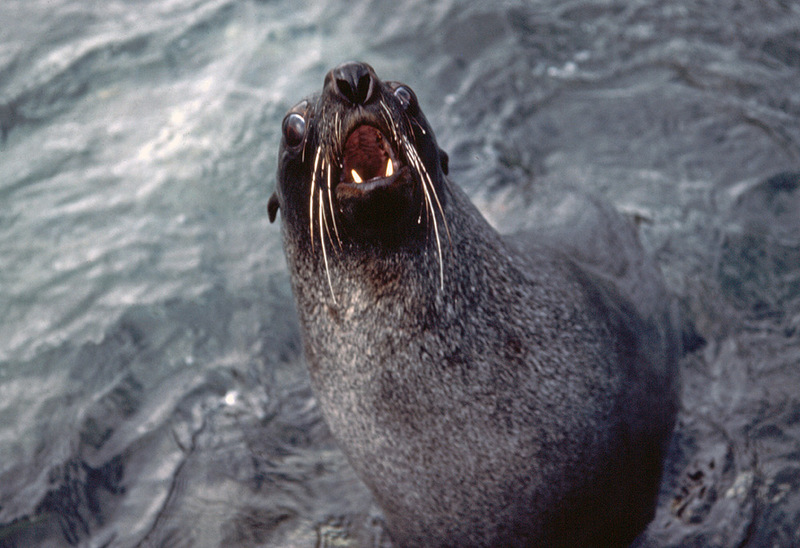 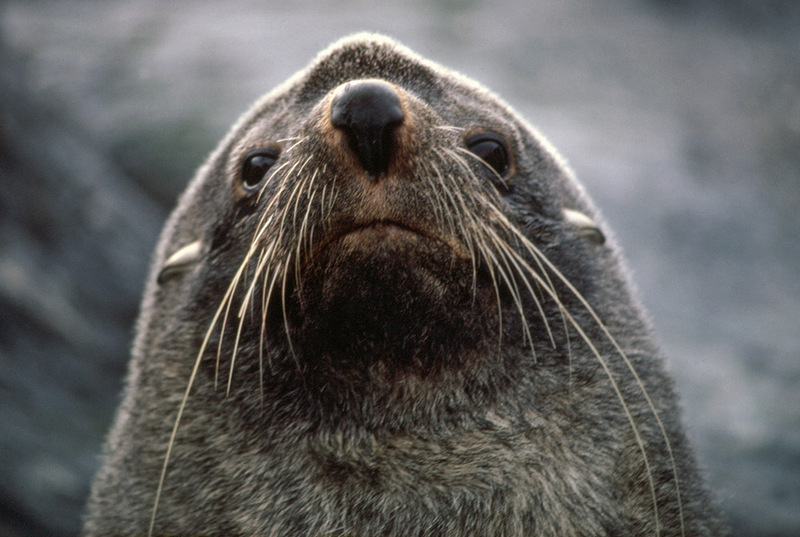 Weren't southern fur seals endangered at one time? 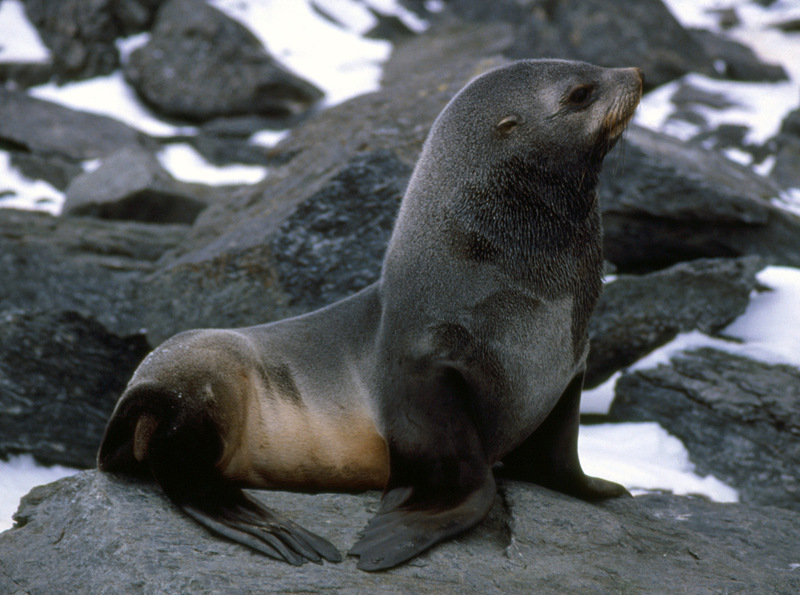 Are these seals very rare now? 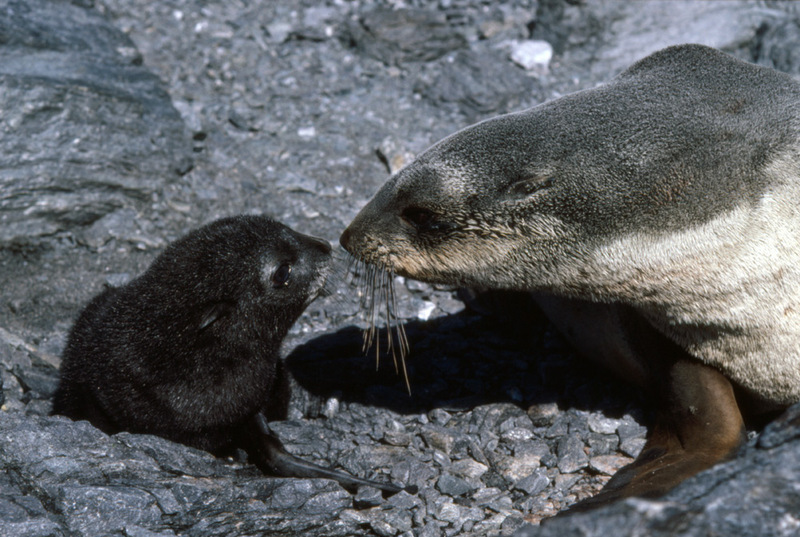 How do the mothers care for their young? 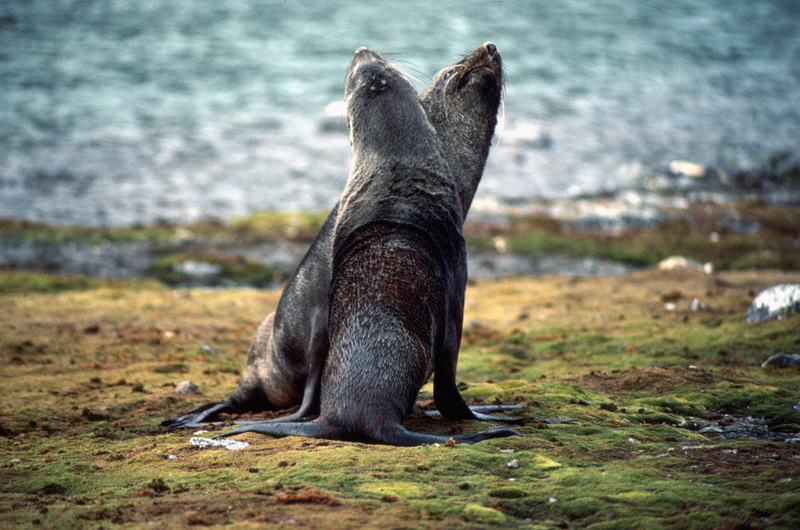 Why are the males so much bigger than the females? 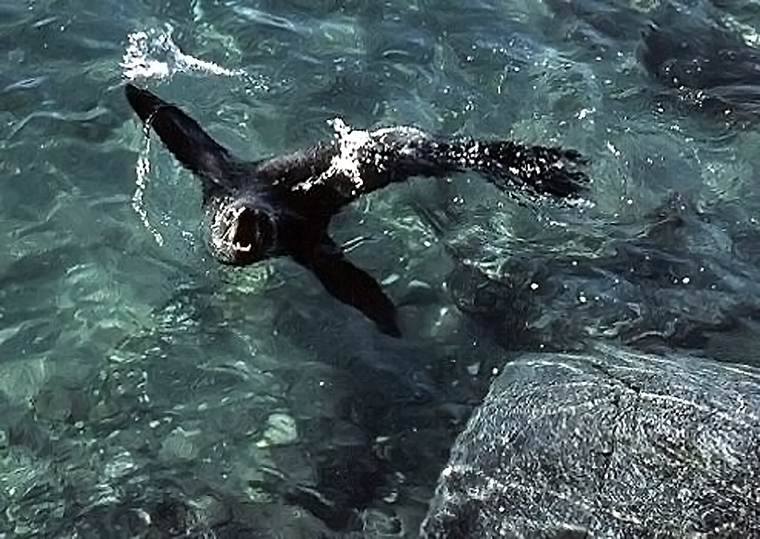 Are these seals as agile as they look?